Facility and asset management and maintenance is essential to the smooth daily operations of a range of businesses and organisations, for example, a corporate company, a health and care provider, a local authority, or a charity/non-profit. This is where asset management software comes in! Concisely recording data allows you to monitor the status of your assets and facilities while anticipating the ongoing needs of your organisation before they even arise, for the benefits of improved safety and efficiency. 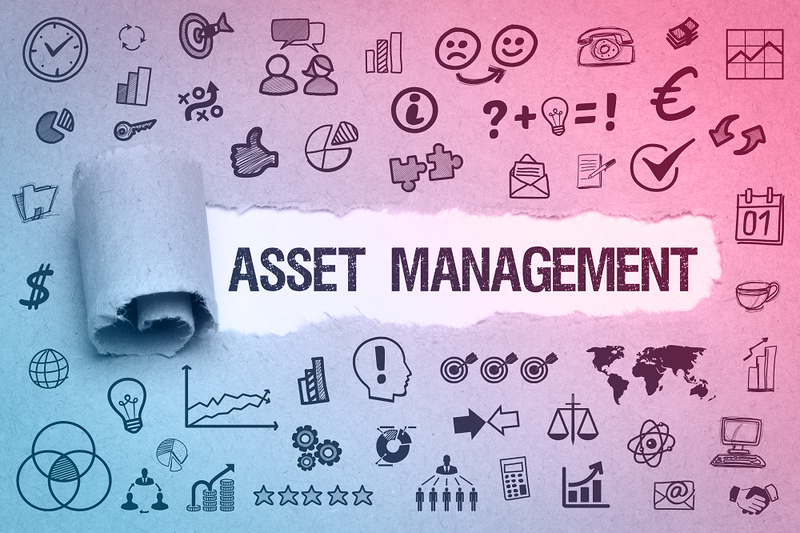 Vantage’s asset management software saves you time when inputting and retrieving data about your company or organisation’s fixed and leased assets, whether you need to record the lifecycles of assets, scan barcodes and upload images, or calculate and track capital expenditure. A range of organisations have benefitted from the efficient and flexible nature of our asset and facility management module, particularly when used in combination with the other data management modules we offer, as datasets can be cross-referenced and integrated in results and reports. Our web-based software can also be used to send data to or receive it from other systems, making it a highly compatible addition to your organisation’s current procedures while providing a one-system solution that is easy to implement. Vantage Technologies are dedicated to data security and protecting sensitive information; our software can be accessed from any device, but fully controllable access controls ensure the safety of your asset data. If you are interested in finding out more about our assets and facilities data management software, you can contact us with any questions or in order to book a demonstration.